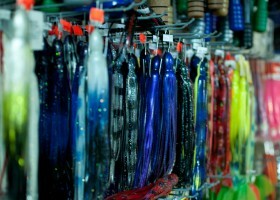 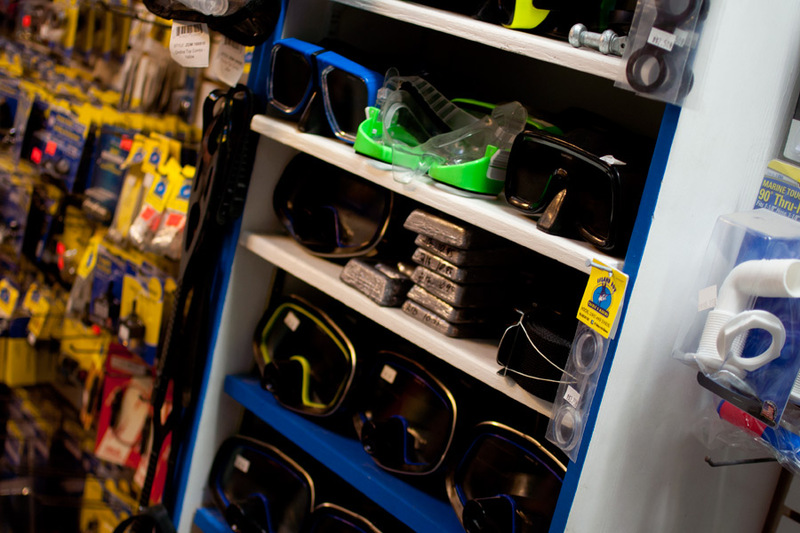 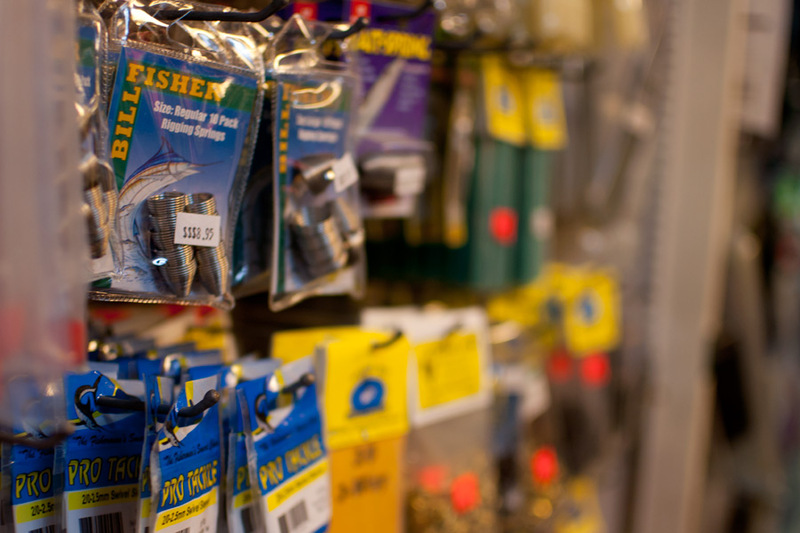 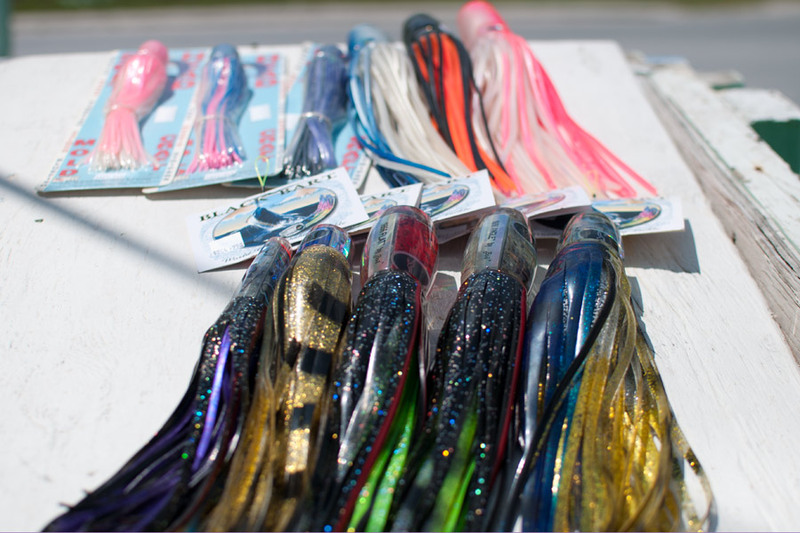 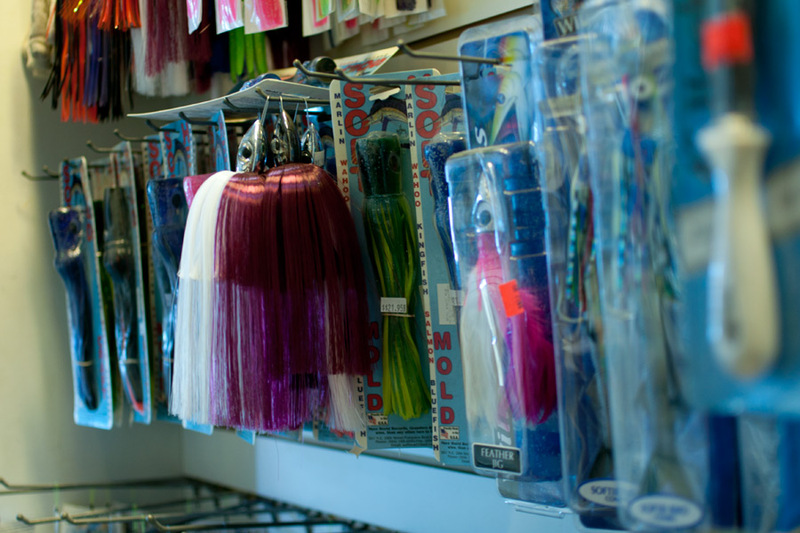 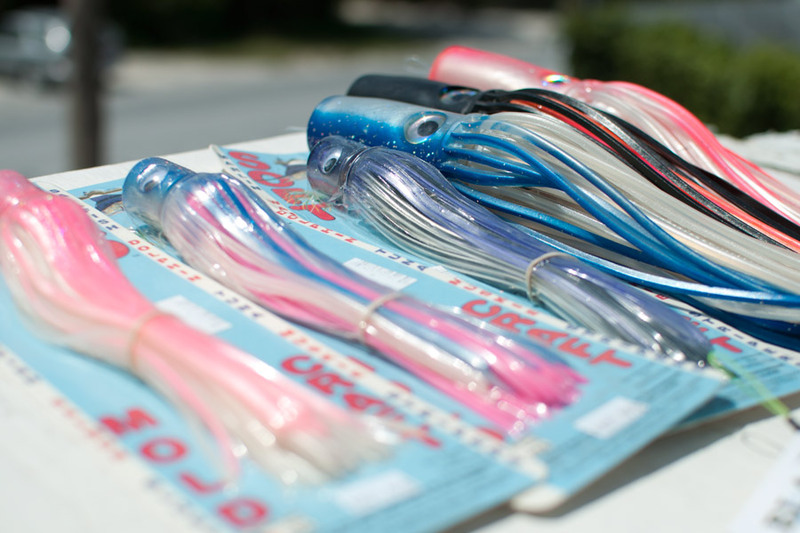 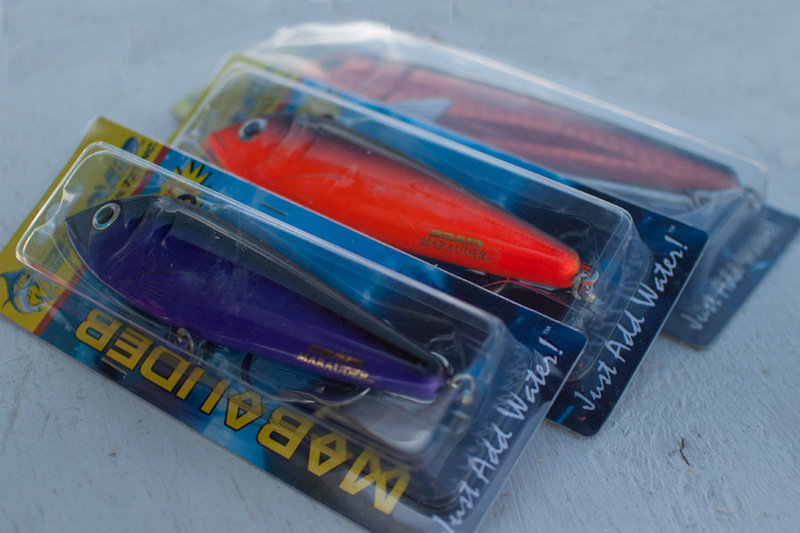 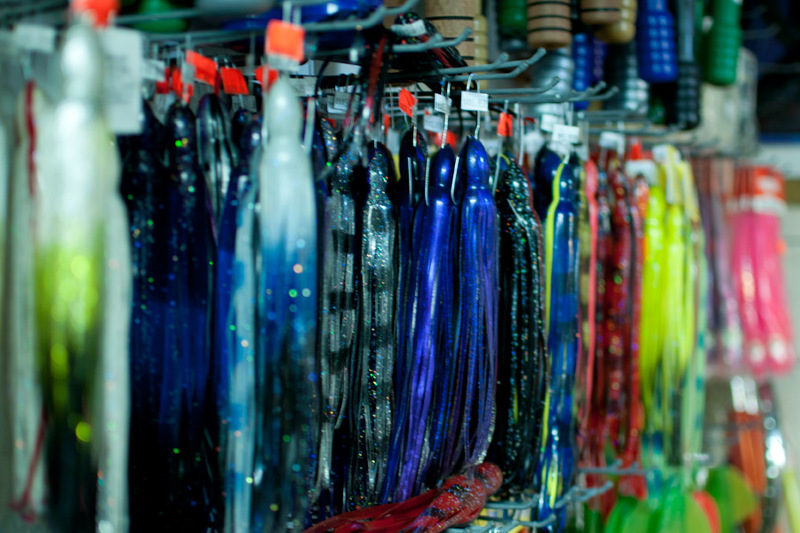 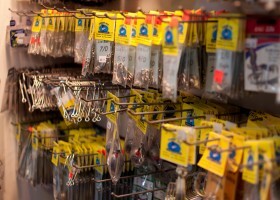 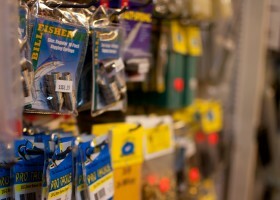 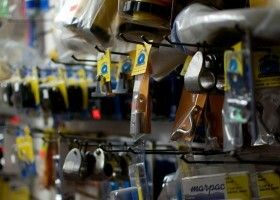 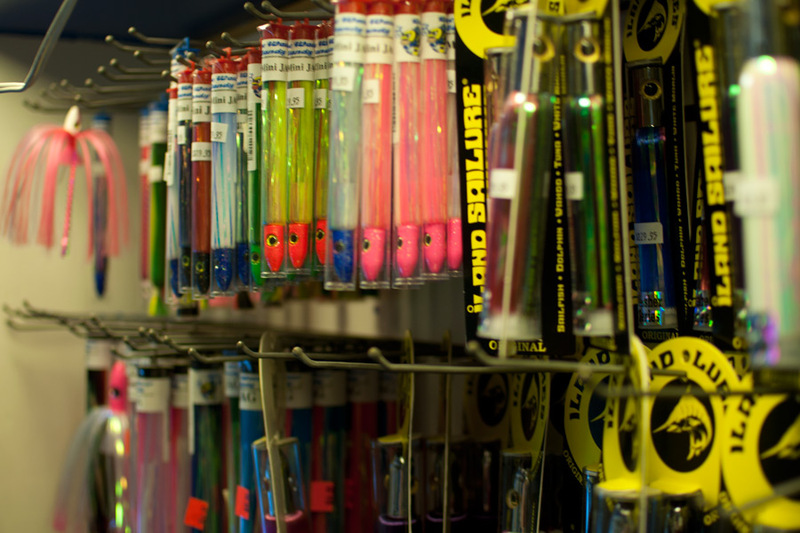 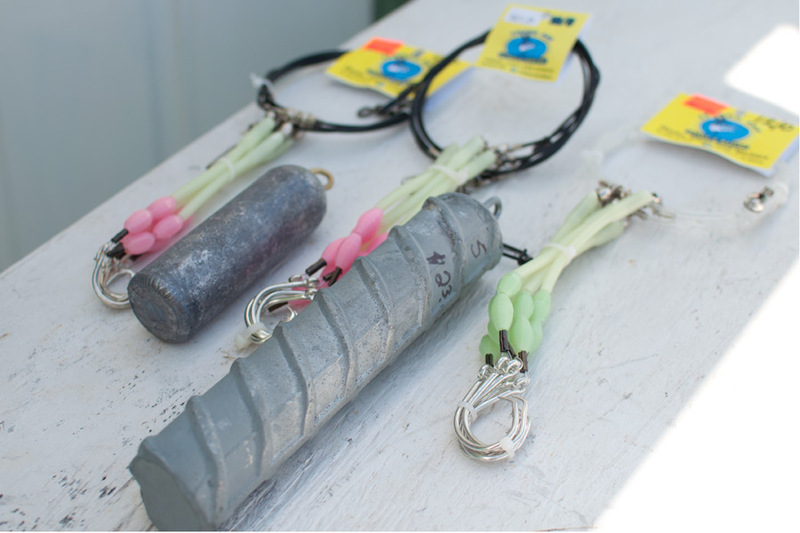 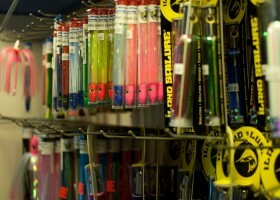 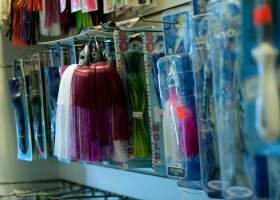 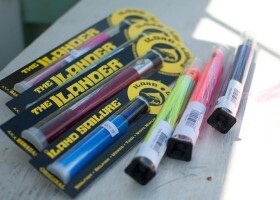 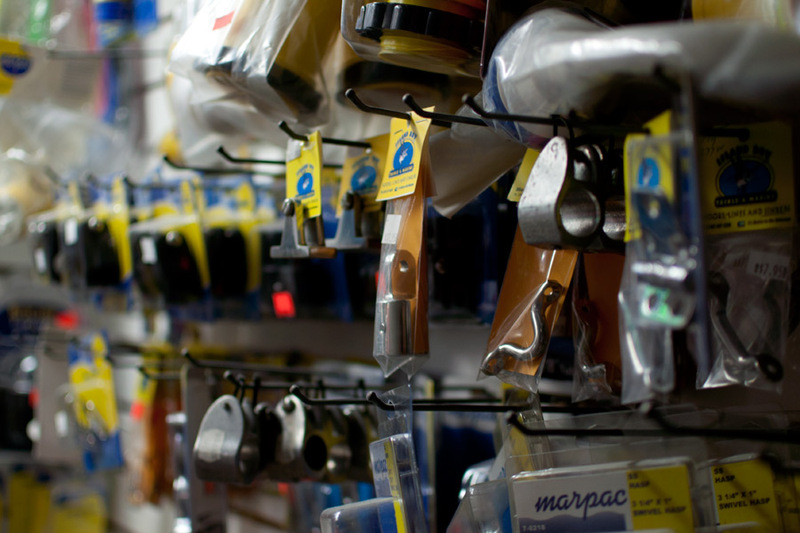 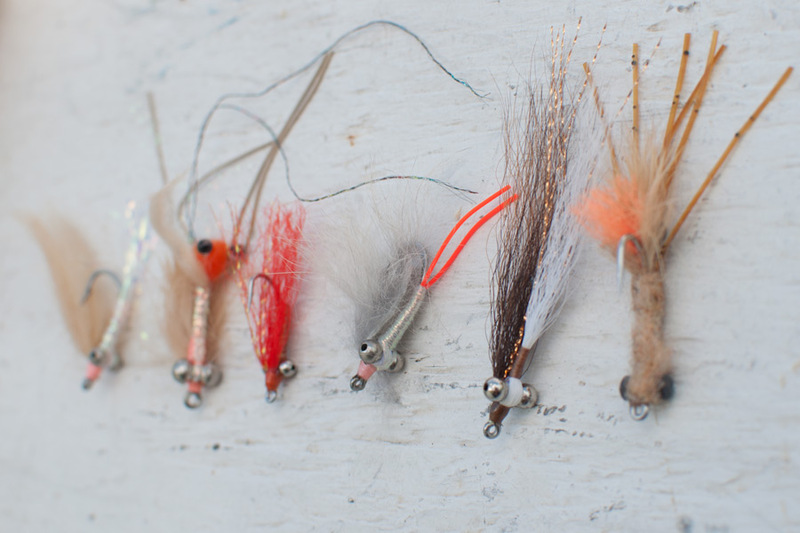 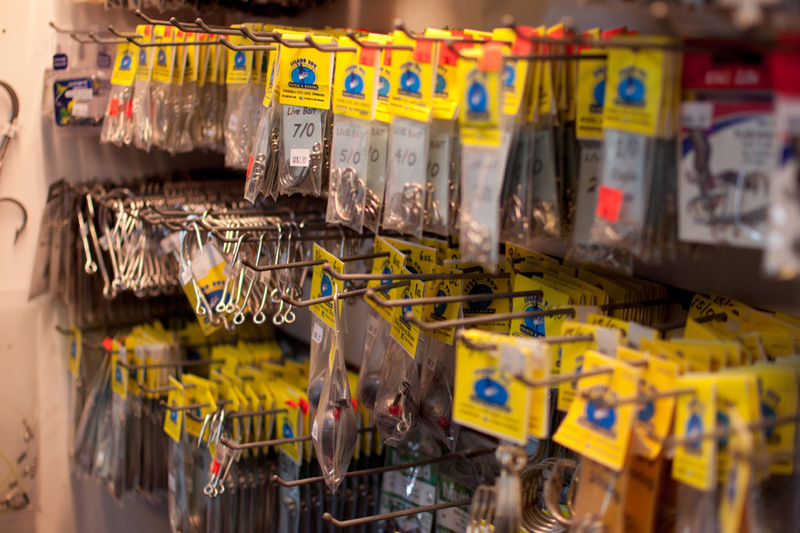 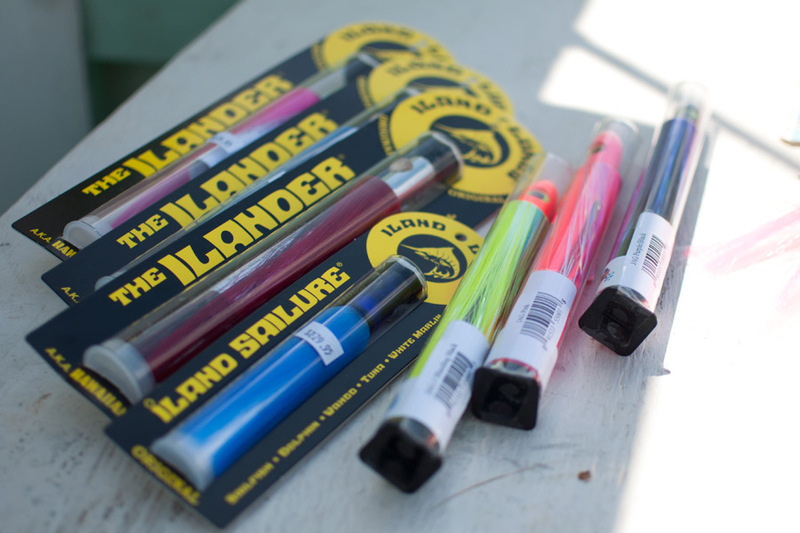 Island Boy offers a wide selection of merchandise – from rods and reels to pumps and filters and everything in between in order to make sure you are fully equipped for your next fishing adventure! 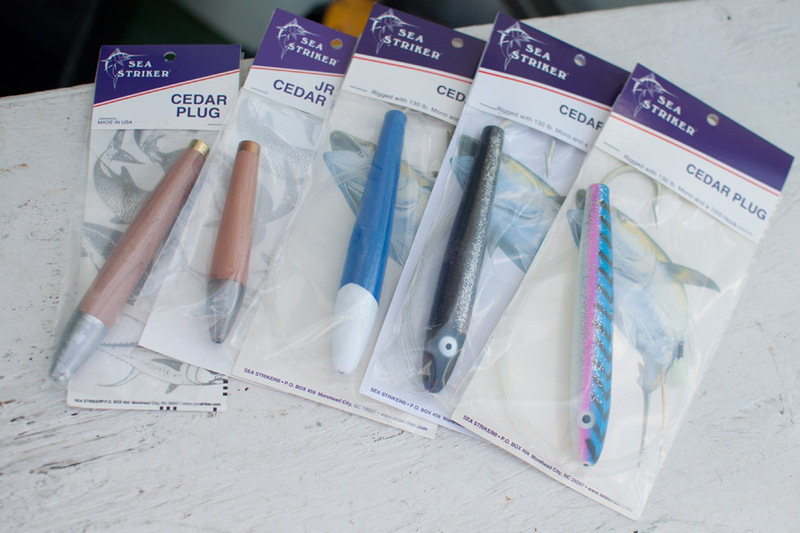 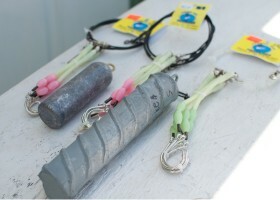 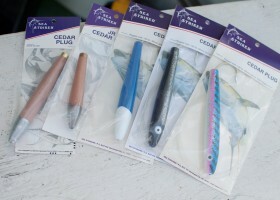 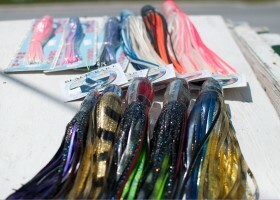 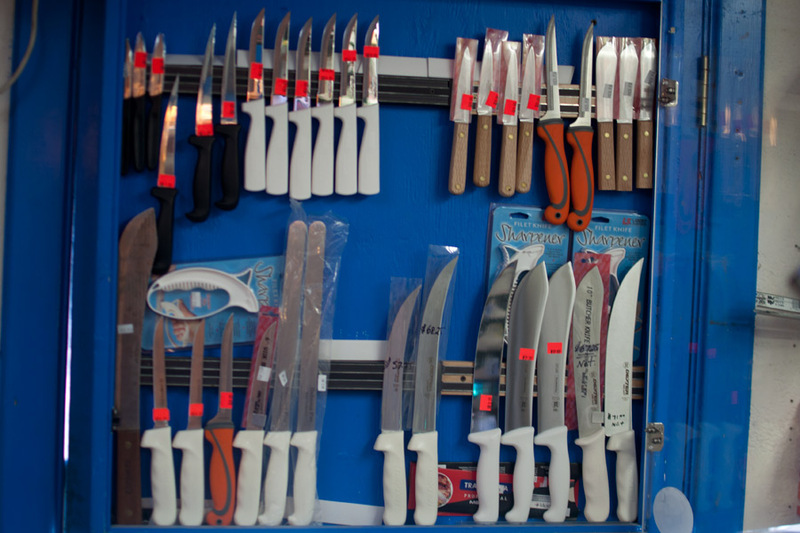 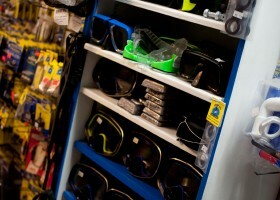 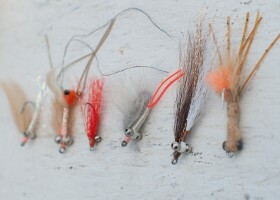 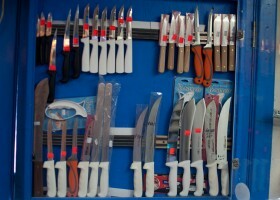 Take a look through the photos below to view a sample of our inventory. 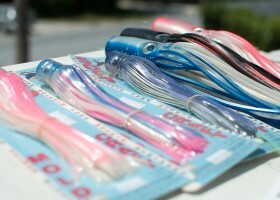 Saturday: 8:00 a.m. -12:00 p.m.